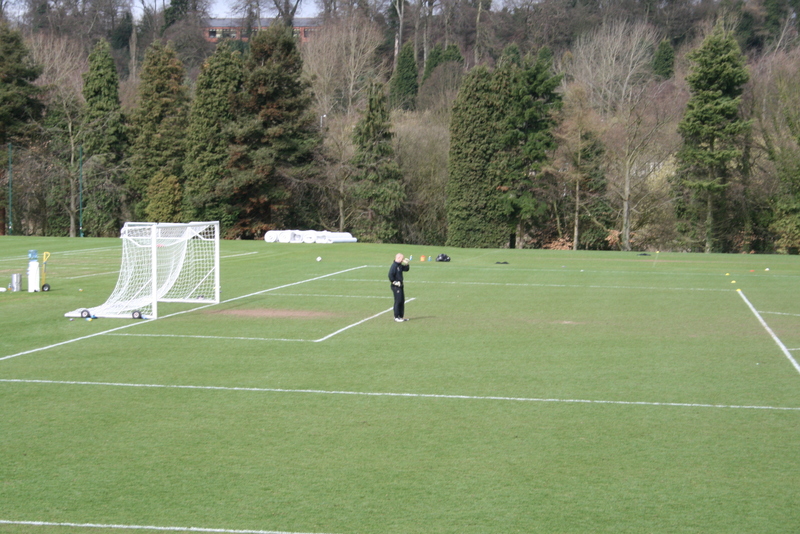 As well as being Wolves' number one, Hahnemann is also on the PFA's management committee. 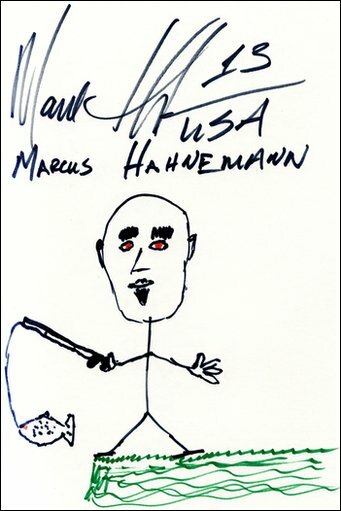 Goalkeeper Marcus Hahnemann has joined other Premier League players and managers in creating their own self-portraits. 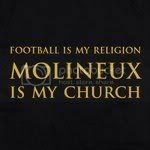 They are set to be included in a book titled The Art of Football that will be auctioned off for charity. 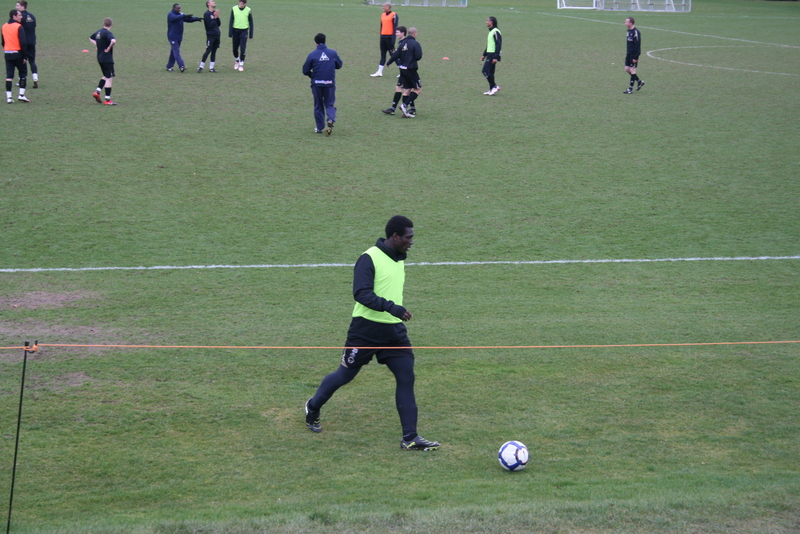 Other footballers that have had a go include Wayne Rooney, Steven Gerrard, Theo Walcott and Didier Drogba. 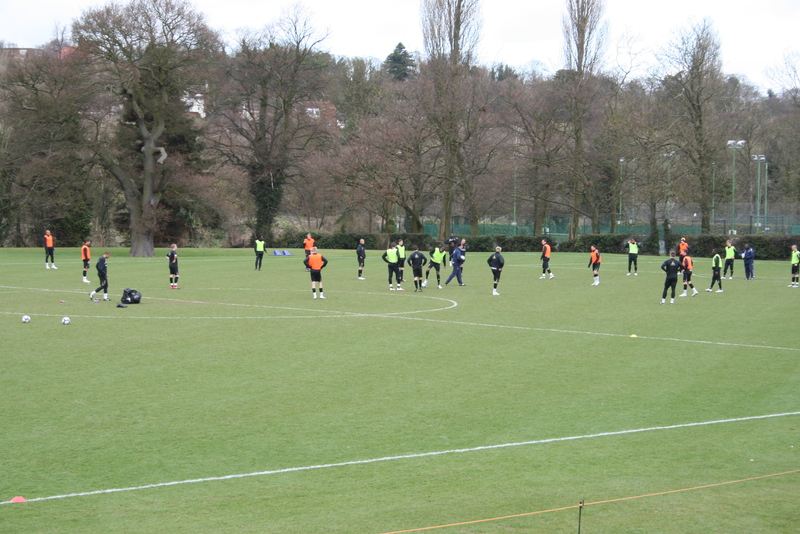 Click here to view the portrait gallery in full. 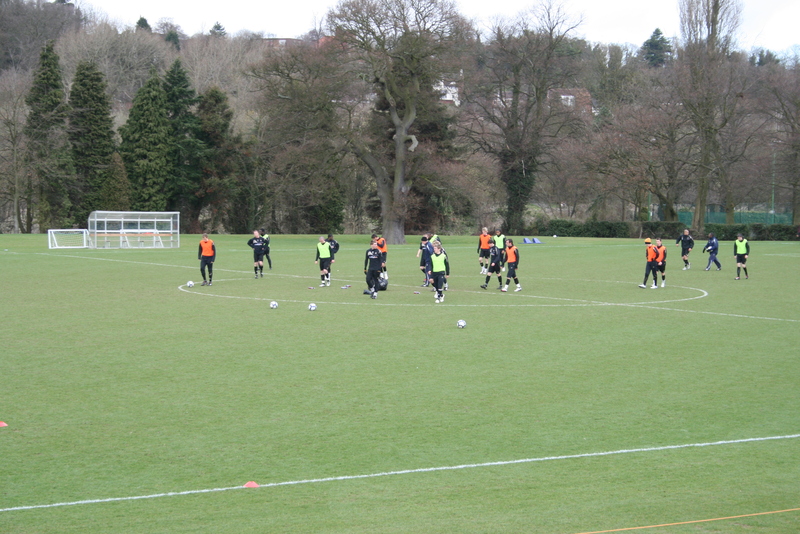 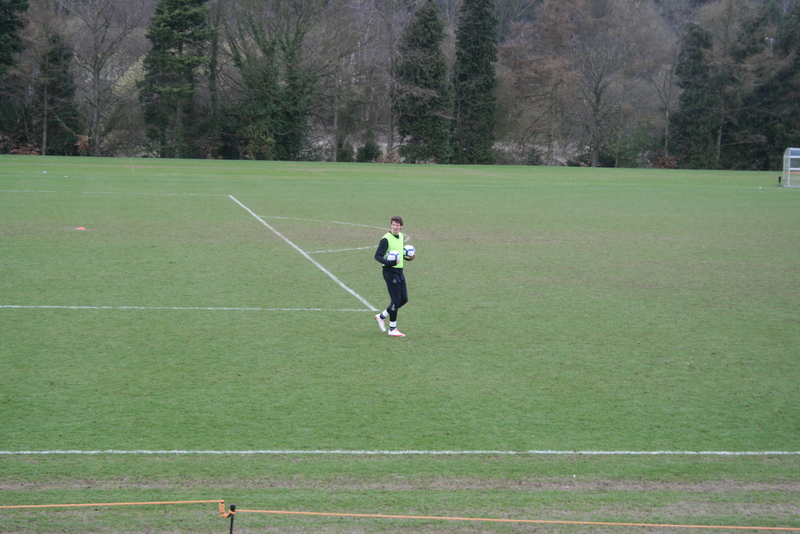 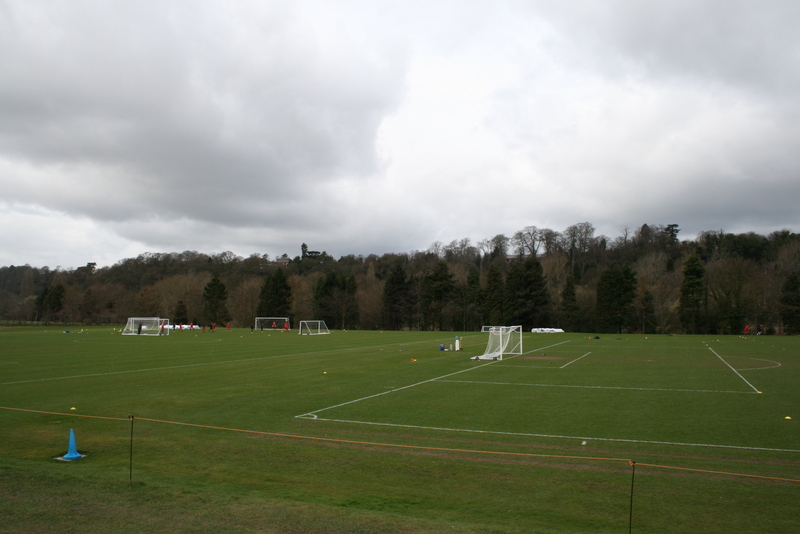 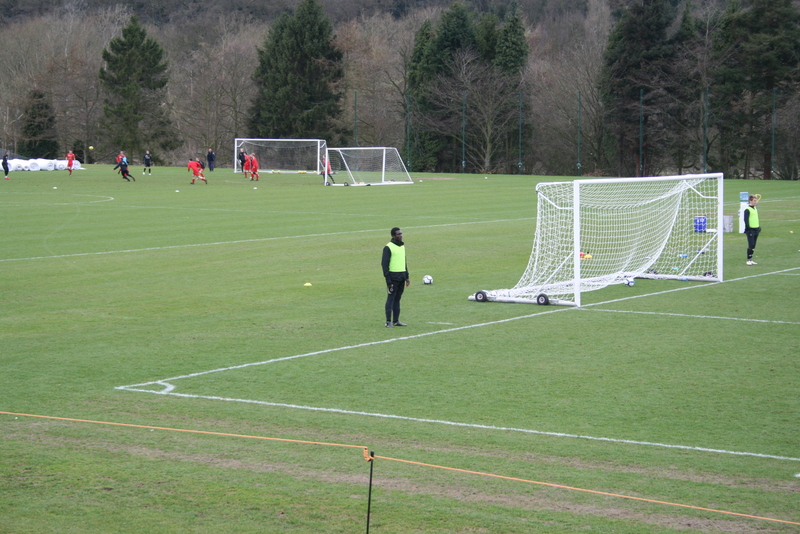 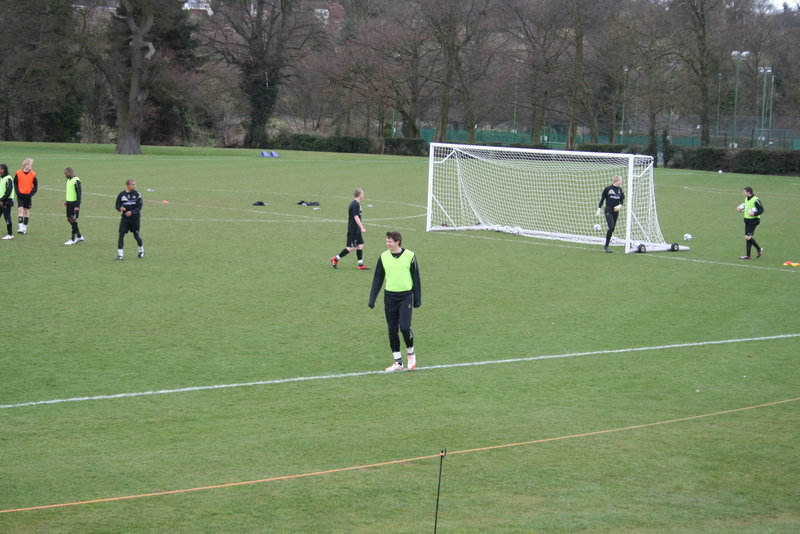 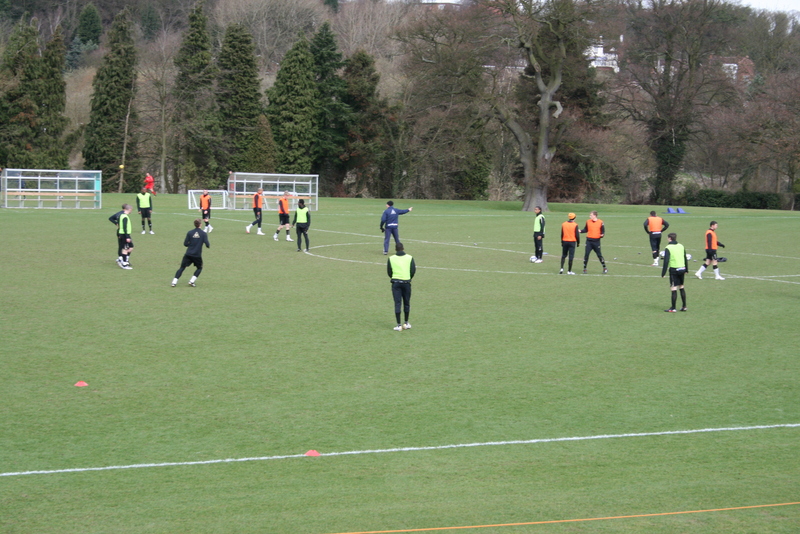 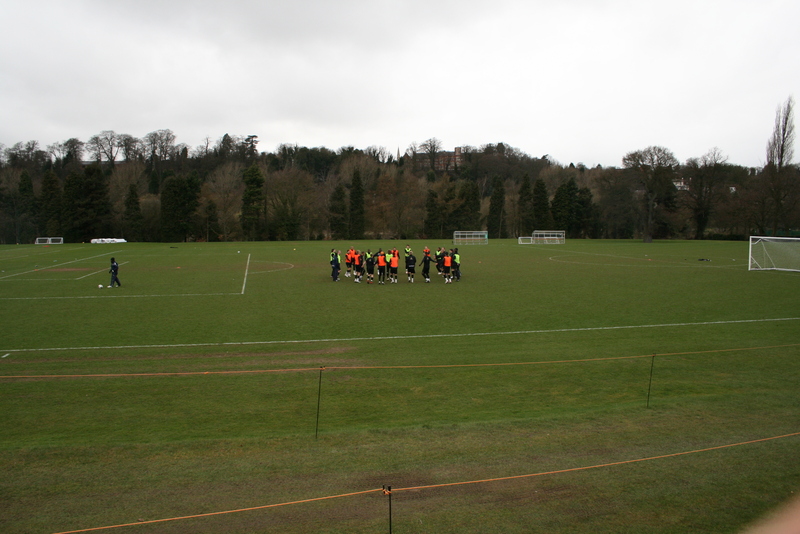 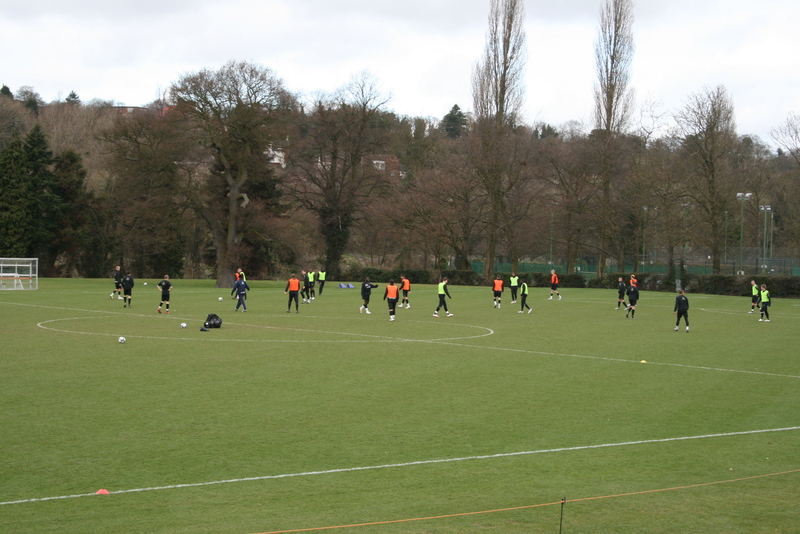 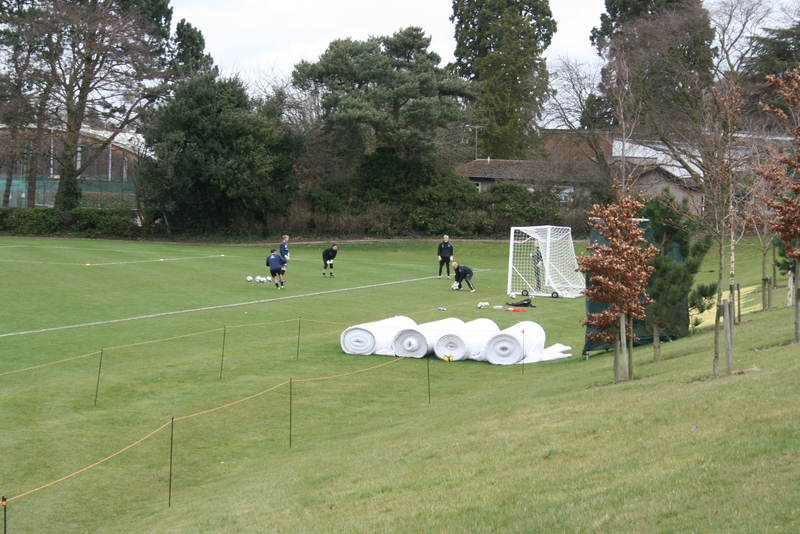 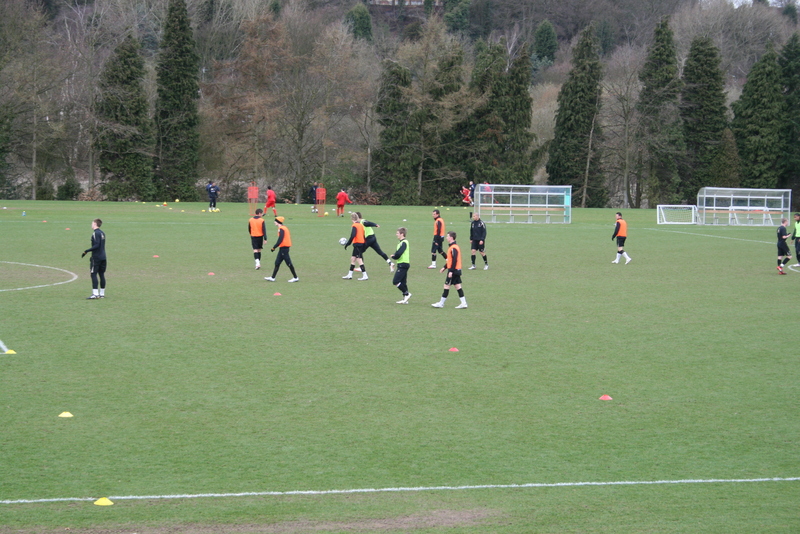 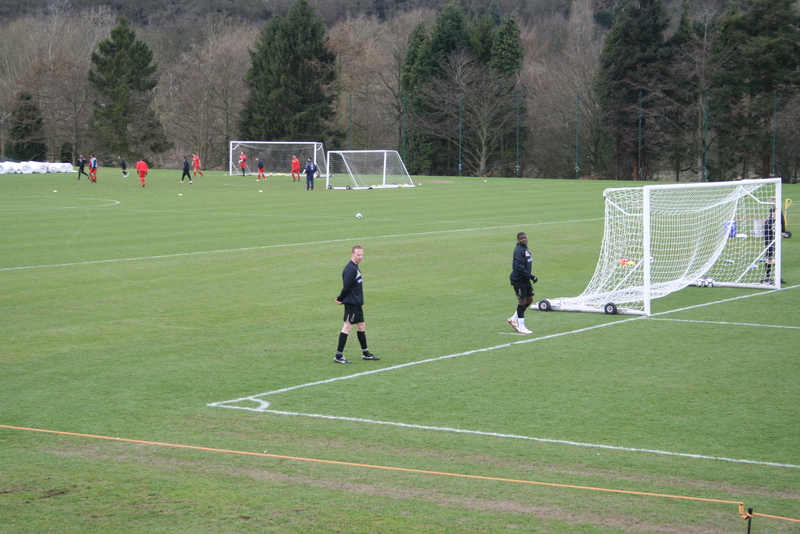 Here are a selection of images from Wolves’ training on 1/4/2010.